What about the one that got away? Prince Theo Kane has always known duty comes first. As crown prince of Valdoria, his priorities have been country and family above all. And that's always been easy for him--until duty and the queen demand that he find a wife. But he already tried proposing to the one woman he really wants, and she ran. Alex Turner fought her way to the top of the world's most prestigious photography course. 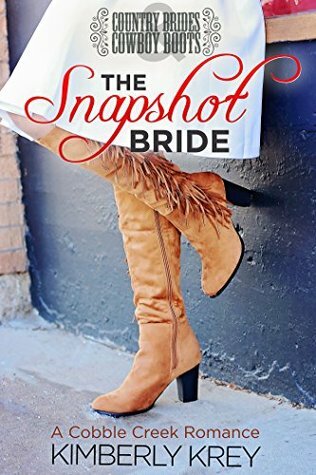 As long as no one figures out who she really is, her dream of being a photographer on Jacques Ledoux's renowned crew is within her grasp. Nothing is going to hold her back, including her pesky feelings for a certain swoon-worthy royal. 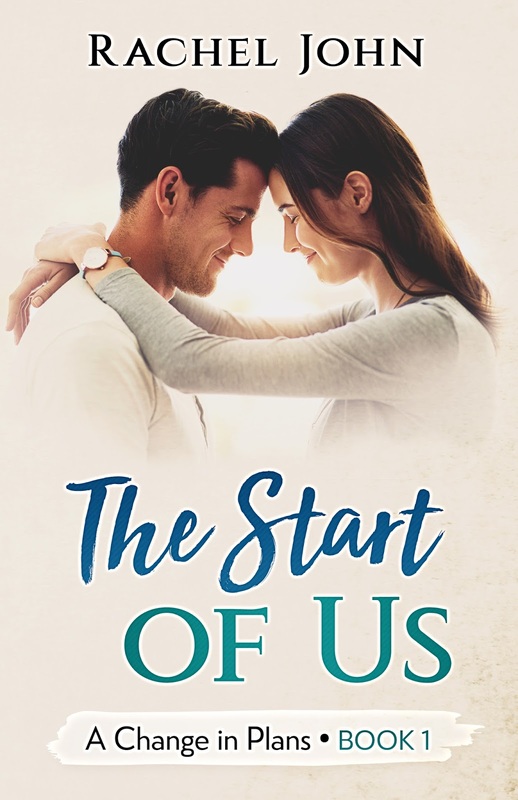 When Theo's and Alex's paths collide, old feelings are reignited...but those feelings have burned them both. Fool him once, shame on her. Fool him twice? 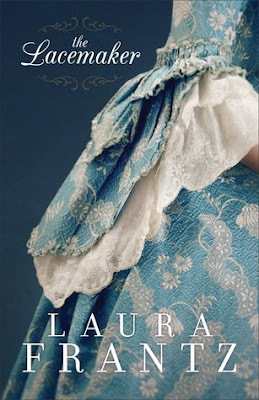 I just love books that revolve around royalty? Why is that, I wonder? Princes and cowboys. Ha. Yup, sign me up. Seriously though, there is just something about reading stories about princes and princesses, kings and queens that I just love. This book is the beginning of a new series about the royal family of Valdoria and I cannot tell you how excited I am about this! Prince Theo has a few brothers and I can tell by this story that it's going to be a fun ride with them. Alex is a princess in hiding. She wants to accomplish something completely on her own merits and not because of her princess status. I love her obsession with photography- a subject that always interests me. I adored Theo. 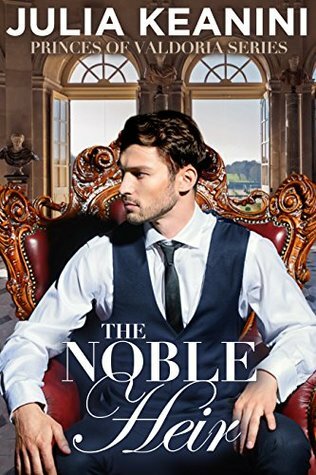 The title of this book fits him perfectly- Noble. He was a great character and I was drawn to him. The chemistry between Theo and Alex has a steady growth through the whole book. I loved that build up of tension. And the ending. I loved that too. If you haven't read any books by Julia Keanini, now's the time! This book is a great start to a fun new series. It's just $.99 and it's on KU if you have that. I can't wait for the next book! Their engagement is a sham... But their baby-to-be isn't! 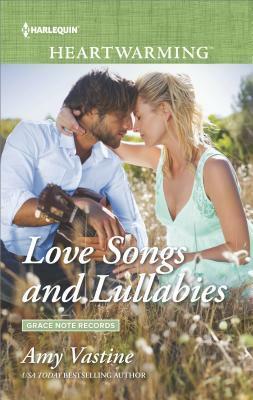 Country music stars Sawyer Stratton and Piper Starling are headed for the top of the charts. But then their course shifts unexpectedly...toward parenthood! The only way to keep Piper's pregnancy from making the wrong headlines is to set the proverbial date. But how can Piper go through with a fake engagement when her feelings for Sawyer are anything but? I've been following and reading this series from the very beginning and I keep coming back because I just love it. In all of the books, one or more of the characters are musicians. It's so fun! Characters from previous books make appearances in this book and I love the feeling of familiarity that comes from that. In this book Sawyer and Piper are reconnecting after a break up. 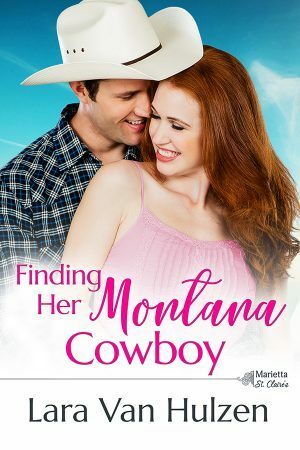 They shared a love and a relationship at one point but they separated and now that Piper knows she is pregnant, they have no choice but to reconnect. Second chance at first love stories are some of my favorites. Piper and Sawyer still have feelings for each other but both are wary and afraid to put themselves out there to be hurt. With lives in the limelight, they have to be careful and for Piper, that means thinking about all the people that work for her as well. The struggle is real and even though both Piper and Sawyer are figuring out their own issues, I loved the way they showed care and concern for each other. This was a good story and I read through it so quickly, always rooting for Piper and Sawyer to figure things out and get to the good stuff. 😊 In the end, it's the music that helps bring them together. Music is powerful. Lucy Snigglefritz, world-famous circus dog, is the star attraction of Amazing Avido's Circus. But when ticket sales slump, Lucy is dumped by the circus and left to fend for herself. "The Adventures of Lucy Snigglefritz" is an ongoing picture book series that follows former circus star, Lucy Snigglefritz, on her journey around the world to meet working dogs and find out what makes certain breeds of dogs suited to certain jobs. Along the way, Lucy gains the confidence and self-belief she needs to thrive in a strange new world. 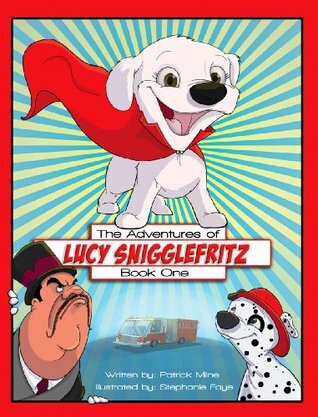 The Adventures of Lucy Snigglefritz is a perfect picture book reader for ages 4-7, and for dog lovers ages 1-100. This is a cute picture book that will appeal to younger children. The illustrations are fun and have lots of personality. I like the idea of going on many adventures with Lucy Snigglefritz (catchy name, right?!) 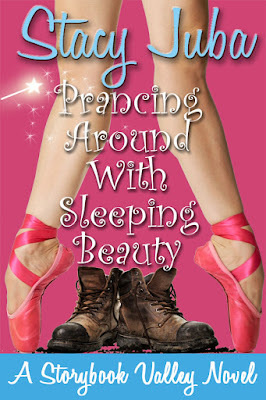 as she decides to find out what other things she might be good after being kicked out of the circus for being too old. First stop: the Fire Station. Lucy meets a new friend and goes on a fire fighting adventure. She overcomes her fear and gains courage and self confidence. Those are some good messages for kids! I also was happy to see a tiny bit of history thrown in! (I went and did some reading of my own on Dalmatians and Fire Stations) So there is an opportunity for more learning with your children if you were so inclined. 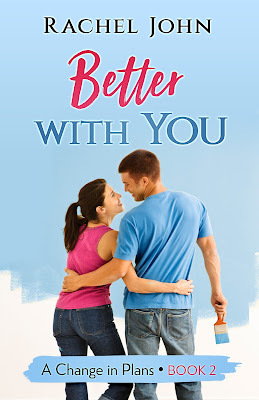 Release Day Blast: My Sister's Intended by Rachael Anderson + $50 Giveaway! I was really looking forward to reading this book. 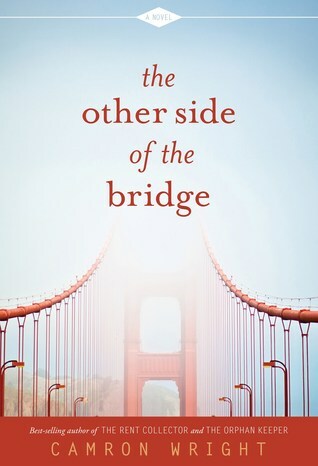 The cover alone would make me pick up this book because I LOVE the Golden Gate Bridge. It is beautiful and because I grew up not too far from it, it speaks of home to me. One thing I loved about this book was the bits of history it gave me about the bridge. It made me want to go find a book about the Golden Gate and read it myself. I love when books inspire me to know more about something or someone. This book is basically two different stories in one. One is about Katie, the other about Dave. The two intersect toward the end but it wasn't in the way I was thinking it would be. The story itself is gentle and slow. There is nothing heart pounding or climactic about it, just two people dealing with different struggles in life, trying to find answers. My favorite book by this author is The Rent Collector. I loved that book. I wouldn't say this book is better than that one, but it was still enjoyable. I think every person who reads it will find a bit of themselves in it. Jane Morris makes a living by cleaning the houses of the wealthy residents of Pine Valley, and she tries hard not to judge their extravagant lifestyles. But when one of her clients goes through a devastating breakup with his fiancé, Jane finds herself in the middle of his emotional mess. She wants to help him, but Cameron Vance is a man she could easily lose her heart to. Jane agrees to be his date to the charity event of the year, organized by Cameron’s mother. But the magical night shows Jane that if she’s a Cinderella, then Cameron is definitely a candidate for Prince Charming. 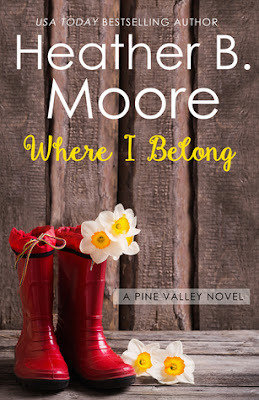 I'm so excited for this new addition to the Pine Valley series by Heather B. Moore! And that cover!! I love it. It feels happy to me. Jane and Cameron are two characters who are so easy to like right from the beginning. It was easy to settle in with this story. The pacing is gentle but I was always invested and interested in what was happening. I think the thing I found most attractive about both Jane and Cameron was their kindness. They take care of the people around them, and make others feel like they are important. Despite their financial differences, Jane and Cameron are a lot alike. 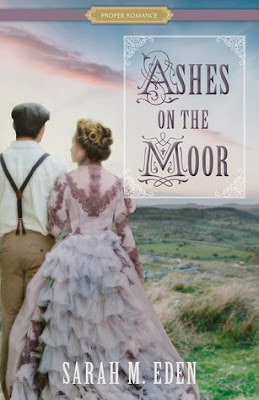 Heather Moore excels at bringing her characters to life and draws me into her stories so that I feel like I'm right there with them. I love that. This sweet romance was an excellent diversion and made me happy. I am looking forward to the next book, coming soon! 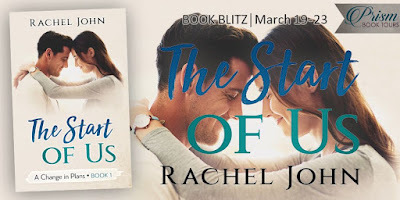 Book Blitz for The Start of Us by Rachel John, $.99 Books + Giveaway! 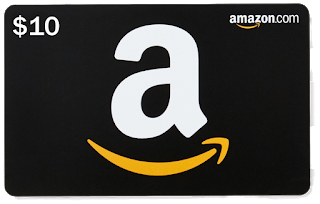 The Protective Warrior (Navy Seal Romances) by Cami Checketts Book Blast and Giveaway! I've read pretty much every Cami Checketts book, and I think this is my favorite of all time ever! I absolutely love the way Cami Checketts is able to sweep me away to an exotic location, completely immersing me in the story. She always adds an element of suspense that keeps me on my toes and I was almost looking over my shoulder while hiking the lush trails of Kauai this afternoon. It doesn't get any better than this! An excellent read from start to finish! I love this book! Outstanding! One of my all-time favorites! The Protective Warrior is the perfect balance of sweet romance and on-your-toes suspense. I loved it! 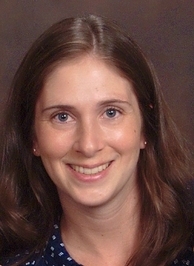 Author Cami Checketts Cami Checketts is married and the proud mother of four future WWF champions. Sometimes between being a human horse, cleaning up magic potions, and reading Bernstein Bears, she gets the chance to write fiction. Cami graduated from Utah State University with a degree in Exercise Science. 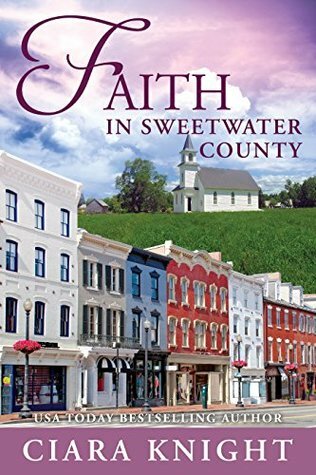 She and her family live in the beautiful Cache Valley of Northern Utah. During the two months of the year it isn’t snowing, she enjoys swimming, biking, running, and water-skiing. 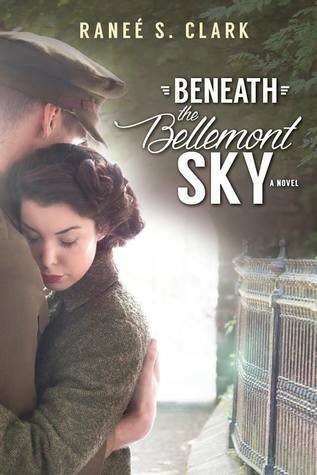 Beneath the Bellemont Sky by Ranee S. Clark + $25 and Book Giveaway! It's always a happy day when a new book by Sarah Eden comes out. I am such a fan of her writing and her stories. She has a gift for weaving me right into her stories where I feel such a part of whatever emotion or activity that is going on and she does it so gently. I think that's one word I would always use to describe Sarah Eden's books. Gentle. This story started off sad and a bit slow for me. It took me a bit to fall into the characters and feel like I was a part of them but it did happen about halfway through. By the end I was in love with Evangeline, Dermot and Ronan. I loved the glimpse into the history of the Yorkshire area, the struggles of the people and the very distinct Yorkshire accent. Evangeline, as a school teacher, kept saying that she didn't want to take their words away from them. I loved that too. There was so much to love about this book. It was full and rich, gentle and endearing. Just what I would expect from Sarah Eden. Happy release day to this new book by Stacy Juba! This is the second book in this Storybrook Valley series but these books can stand alone and do not need to be read in any particular order. I loved the cute first meet between Rory and Kyle. It set the tone for the whole relationship. Kyle was fantastic. Determined, supportive, smart. Rory has a kind heart and thinks about others but has some trouble when it comes to herself and what she wants. She knows she isn't happy where she is in life but doesn't really have the confidence or follow through to stand up and go for what she really wants. Even though Rory was frustrating at times, I appreciated her small baby steps toward making changes happen. It was surely a hallelujah moment when Rory started to take some initiative and stand up for what she wanted. There were a lot of extra curricular characters in this book, who eventually start feeling familiar but most of the time felt like too much and too many. I felt like there were a few scenes involving those perimeter people that could have been cut out without really effecting the story. Overall though, this was a fun book. I love the setting in a fairy tale park and how the characters are loosely based on fairy tale characters. It had a light feel to it which is the perfect diversion from those weightier feels of real life. -I received a complimentary copy of this book from the author. All opinions expressed are my own.